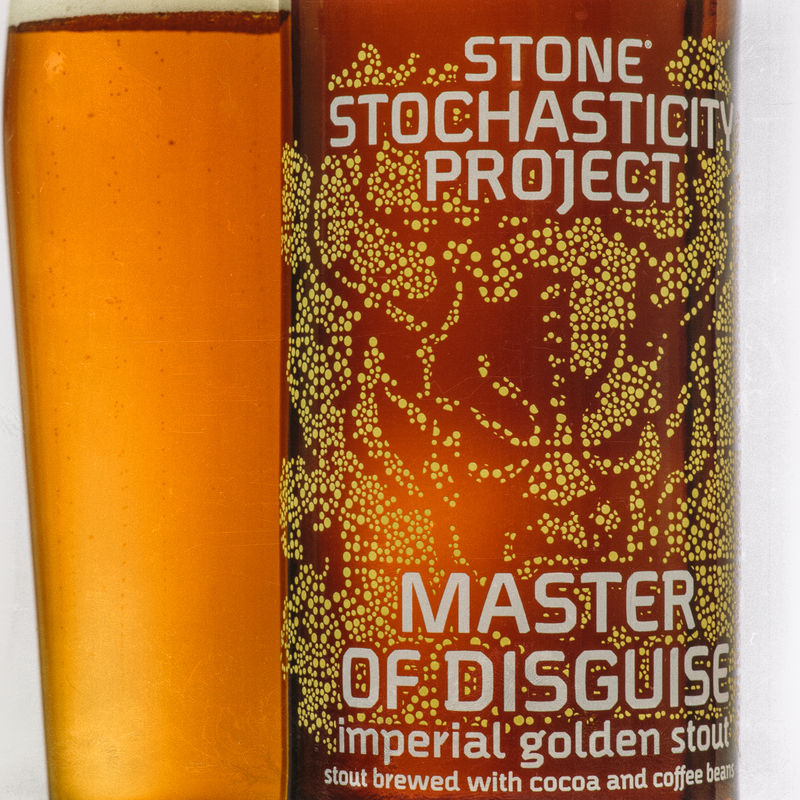 Stone Brewing Co. has a delicious brew released under their Stochasticity Project label. It’s called Master of Disguise Imperial Golden Stout. It’s blonde stout. It’s amazing. It looks like a golden ale. It pours a hazy orange copper color with a thin white head. But it smells of toasted grains, roasted malts, chocolate, and coffee. It tastes like an Imperial stout. There’s lots of coffee and dark chocolates, it’s roasty with a hop balance. It’s beyond delicious for any fans of stouts. It even has a 9.7% ABV. It’s a stout in everyway except appearance. It really is a master of disguise. This beer is hard to find and it’s a one-time batch so it will soon be impossible to find. Seize the chance to buy a bottle while you can. You shan’t be disappointed.